Here’s a collection of witchy news– most of it recent, or new to me and perhaps news to you, dear reader. 1. The Face of a Witch, Reconstructed. Perhaps the only face of a Scottish witch known to us, Lilias Abie died in prison before she could be burned, most likely a suicide. Records show that she held out, refusing to give names of other “witches” during her ordeal. Though her skull went missing, it was photographed and it was using these photographs that the digital reconstruction was created. Read more about this brave woman and the fascinating process in the Telegraph article here. 2. Esben and the Witch. You need something to listen to while reading this round-up, you do. 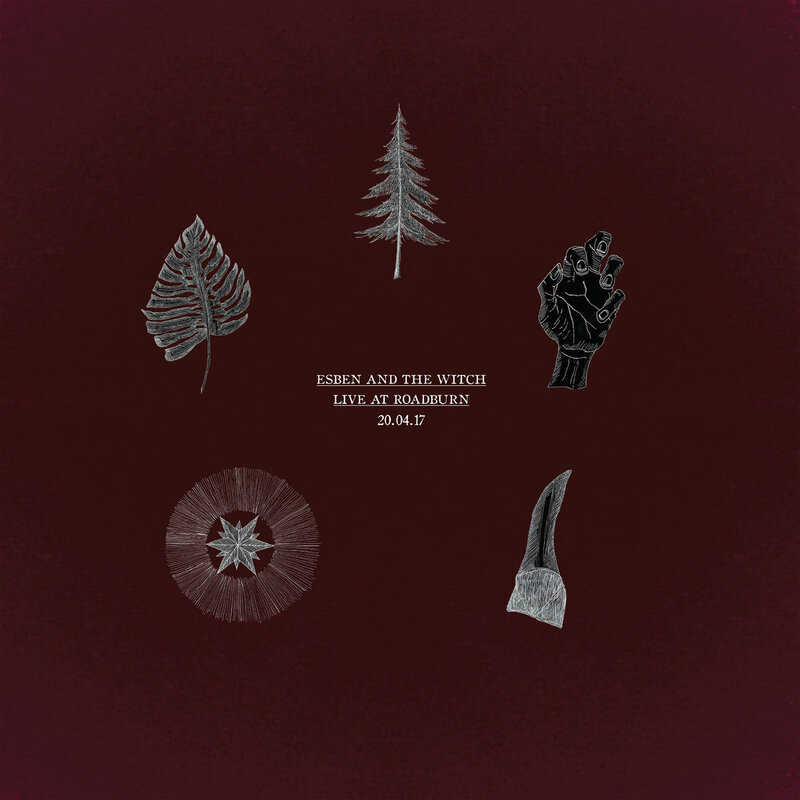 How about Esben and the Witch and their most recent album live at Roadburn? Listen & and support the band at their bandcamp page. 3. A round-up of 13 Witch Movies (For Halloween). Good Housekeeping is getting spooky with this list– how many have you seen? Now that Suspiria and Roald Dahl’s Witches are scheduled for remakes, which Witch movies would you like to see remade? 5. 9 Myths About Witchcraft that Modern Witches Like Me are Tired of Hearing. 6. Reading The Lasting History of the Witch in Comics made me nostalgic for a reread of Love and Rockets. This is a pretty complete & fascinating list– what would you add? 7. A Witch Trial Memorial unveiled in Essex. It’s exciting to note this memorial was crowdfunded, initiated by director Jon Worland. This suggests possibilites for the myriad sites in Scotland that need a more permanent, sympathetic marker to bear witness to the thousands of women (and men) like Lilias Abie who were tortured and killed in the witch trials. The Witch Life Collection at Feralstrumpet.co.uk. Pieces inspired by ritual and mystery.